Xiaomi and One Plus are 2 great companies that are building phone just for users. They are not giving gimmicks and stay raw to deliverance and performance. They bring the best hardware at the most affordable price and companies like LG, Samsung and Apple are losing customers to them. People who are looking for a top-notch Android phone without overloaded bloat apps and sluggish UI. These Flagship budget devices are priced almost at half of what other companies are pricing their top devices, Yet the hardware specs look same. Xiaomi has recently launched Mi5 and to compete with it One Plus has come up with their 4th version device – One Plus 3. Both of these devices are similar in many aspects like both are powered by Snapdragon 820, have similar 16 MP Sony camera. But when you look deep into them you will find differences in what they deliver? Both of these devices promises to deliver the top notch hardware at the most affordable price, so we are going to compare these devices and let’s see which one delivers the best Android experience. Both the phones are sleek and light and build in regular bar shape design with metallic accent. 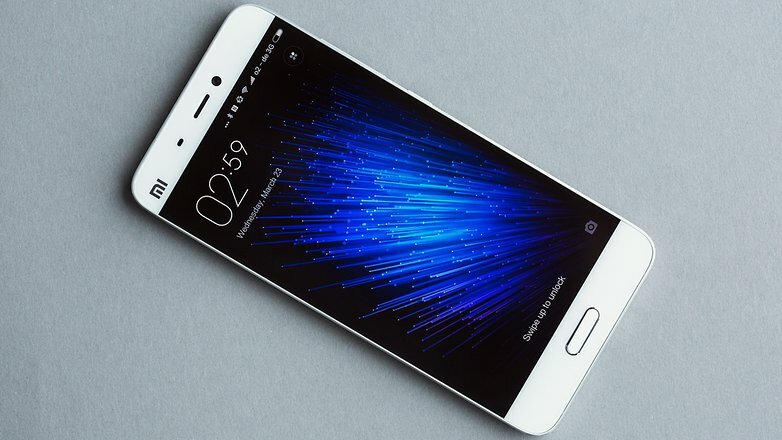 Xiaomi Mi5 comes in 3 different versions – Standard, high and Special. The special version comes with a Glossy Ceramic back cover the other 2 version have a curved glass back. One Plus 3 has a sturdy Aluminum Alloy Unibody design. Both phones look Sleek and light but One Plus 3 has bigger screen and metal body makes it a bit heavier than the competitor. The home button is placed well below the screen and all other buttons are tactile. One Plus 3 has a bigger screen at 5.5 inches compared to Mi 5 5.15 inch Screen. Both the screen are full HD but Xiaomi claims higher pixel density but it is barely noticed. But both have different screen technologies, Mi 5 has a IPS LCD display and would be brighter, but OnePlus 3 has an AMOLED screen and would produce much better dark colors and will be good for battery backup. Both phones are protected by Gorilla Glass 4 protection. Both the devices are loaded with Android 6.0 Marshmallow ROM, but UI is different. Xiaomi has their own MIUI 7 which they have promised to upgrade to MIUI 8 based on Android N. On the other hand, One Plus 3 has Oxygen OS which is a stock Android system like CyanongenMod. But with better processing speed, 6GB RAM and Stock Android, One Plus 3 performs like a beast and totally takeovers Mi 5. Be it multi-tasking, video editing or Gaming One Plus 3 outperforms any competitor in the price range. The camera is one of the major aspects of Flagship devices and everybody want a camera that clicks pictures as good as a high-end Samsung Galaxy S7 or LG G5. When it comes to the rear camera then both devices have same Sony 16 MP camera sensor with same specs. Both have OIS, Phase detection autofocus, and Dual tone LED. Both devices are capable of 4K video shooting and 720P @ 120 fps slow motion capture. The Front camera are a bit different, One Plus 3 has a 8 MP camera f/2.0, 1/3.2” sensor size and 1.4 µm pixel size, in competition Mi 5 presents a 4MP camera f/2.0, 1/3” sensor size and 2µm pixel size. But the difference is not much noticeable and both devices perform well in daylight or artificial lighting. But in low light, the performance really lacks and it is not top notch as performed by other flagship devices. Many people have tested the devices and result were very clear the One Plus 3 performs a bit better than Mi 5. Both devices have quick charging, Mi 5 has Qualcomm quick charge and One Plus 3 have named their version as Dash Charge. If you want better battery backup and that too with better performance go with One Plus 3. Both the devices have set new horizons for budget Flagship devices, we should be really thankful to them for bringing up such great phones at almost half the price of other big names. 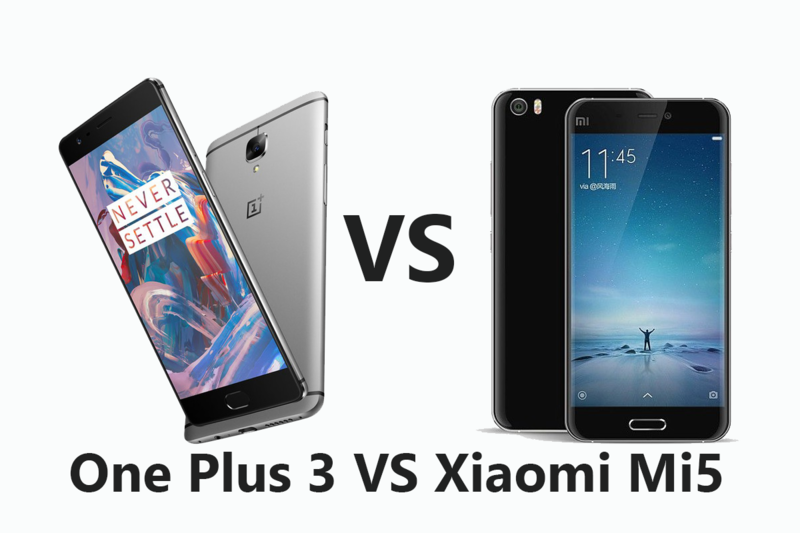 If you are deciding between One Plus 3 and Mi 5 then both are great devices as an Overall package and it is hard to say who is the winner here. 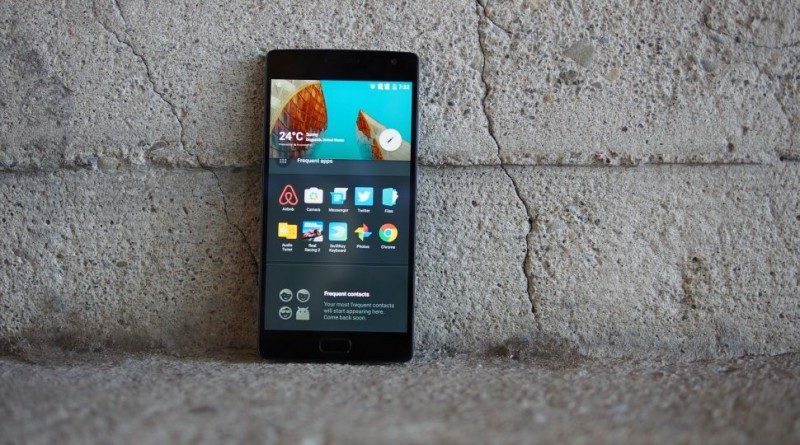 As One Plus 3 is new, better performance and battery backup, bigger screen, and full aluminum build we would recommend it to our reader. But Mi 5 does not lag much behind If you are looking for lighter devices with a smaller screen then better go Mi5.